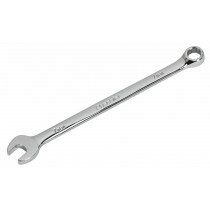 We have every type of spanner available from combination wrenches to ratchet spanners. 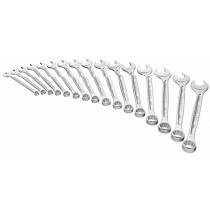 We offer many leading brands such as Britool, Facom, Wera, Beta, Genius, Sealey, Laser and many more. 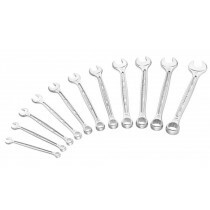 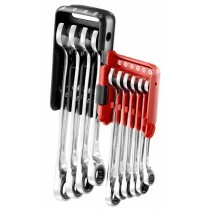 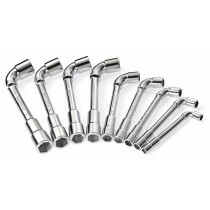 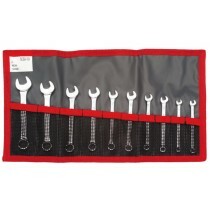 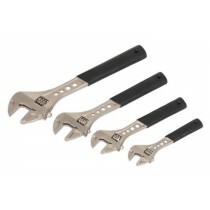 Our best selling spanner set is the CELMSET632 from Britool Hallmark. 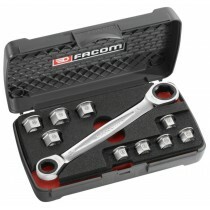 This 25pc set is nicely presented in a EVA foam tray which is designed to fit in a whole drawer of a top box or roll cab. 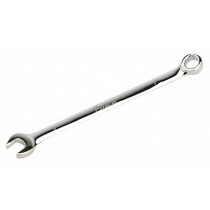 Contains sizes 6-32mm.